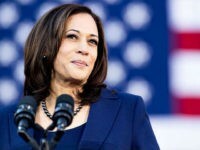 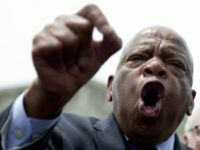 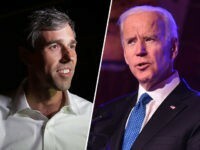 With segregation and Jim Crow, Democrats used racial division to consolidate power for decades in the Old South. 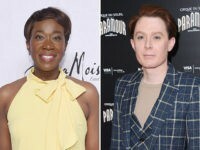 This is no different and just as cynical. 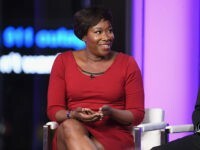 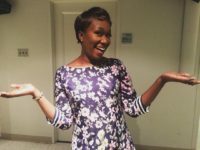 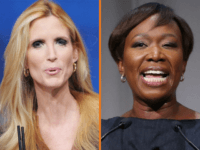 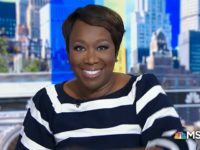 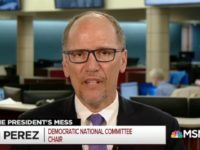 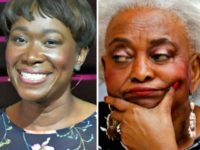 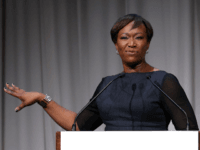 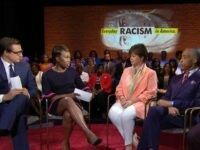 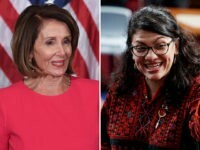 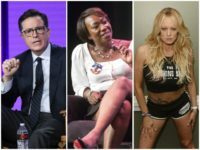 A new report quotes MSNBC staffers who are upset with the network’s casual dismissal of Joy Reid’s growing pile of controversial writings — that management won’t come clean about the “joke” claim that the blog was hacked, that more and more topics are becoming too awkward for Reid to discuss, and that the channel’s credibility is taking a big hit. 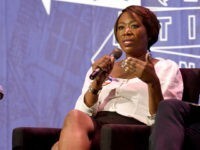 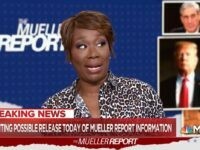 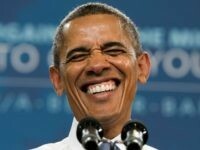 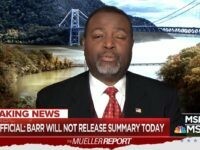 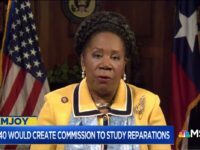 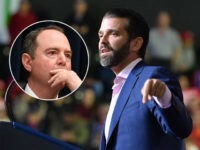 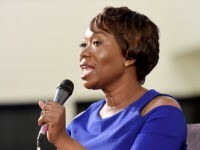 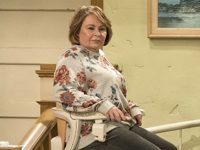 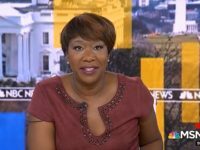 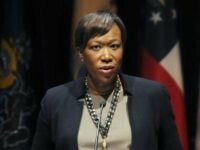 MSNBC host Joy Reid issued another apology Friday in wake of newly-revealed controversial blog posts — her third since progressives started examining archives of The Reid Report — and did not mention the FBI investigation she claimed to have initiated in April while scrambling to deny her authorship of several inflammatory quotes. 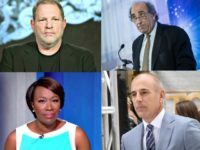 NEW YORK — Michael Lucas, a gay pornographic film actor and director, is calling out what he says is “hypocrisy” and a “double standard” in the entertainment industry. 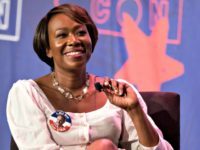 MSNBC anchor Joy Reid spread 9/11 conspiracy theories on her old blog, reports the far-left BuzzFeed.